Prof. Galli is a full Professor of Toxicology, Director of the Laboratory of Toxicology and current President of the Department of Pharmacological and Biomolecular Sciences at the University of Milan. 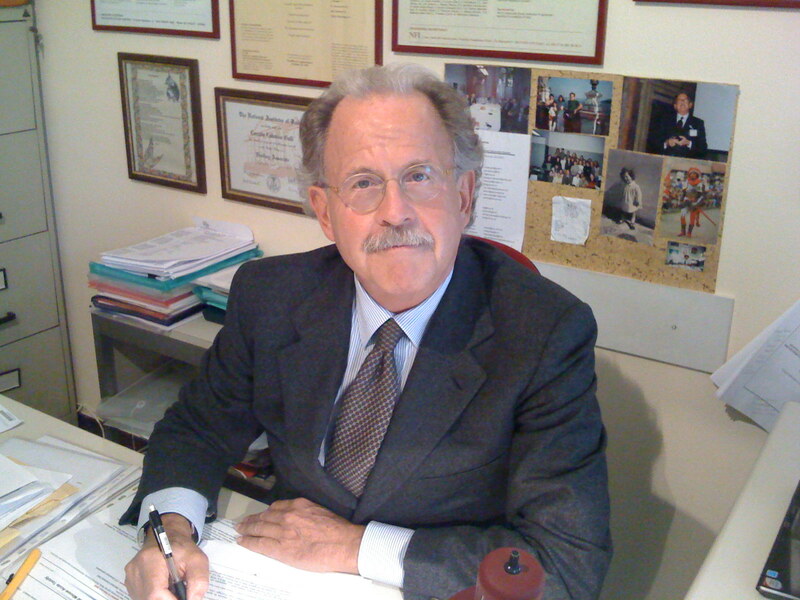 Throughout the years, Prof. Galli’s professional studies and career have dynamically contributed both at national and international level to the promotion, continuous development and use of risk assessment using a robust scientific approach and strongly supporting the use of mechanistic toxicology to improve the risk assessment process. 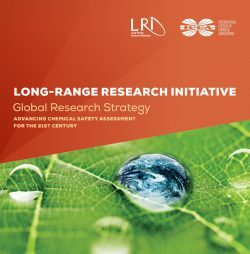 Developing an original research program with emphasis on molecular and cellular mechanism for toxicity, including in vitro toxicology, Prof. Galli has assisted numerous students and professionals in the field by demonstrating how chemicals exposure cause adverse effects under various situations and in certain populations. 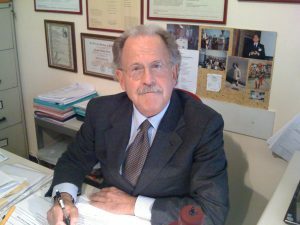 Author to more than 200 publications, Prof. Galli is a European Registered Toxicologist (ERT) and serves as Chairman or Scientific Expert in several Italian and EU committees, and many professional societies including EUROTOX, SITOX and IUTOX.